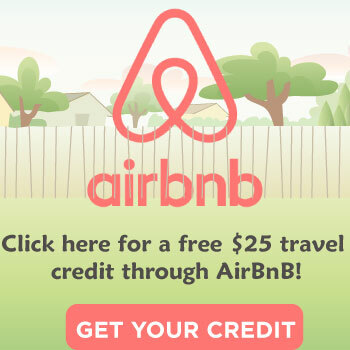 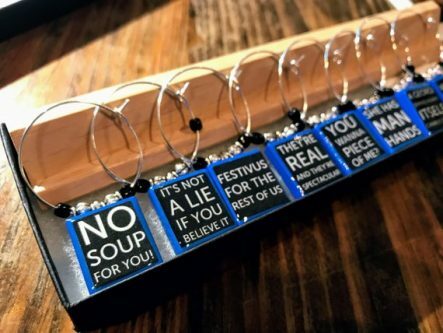 If the dingo ate your baby or you can’t get someone to sell you soup, this list of gifts is for you. 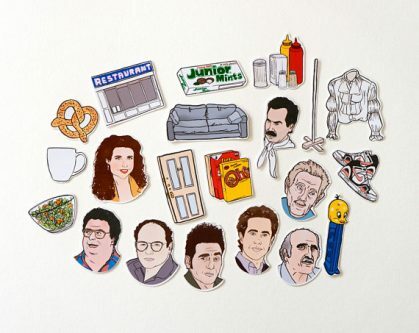 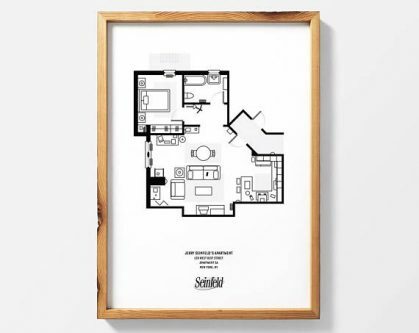 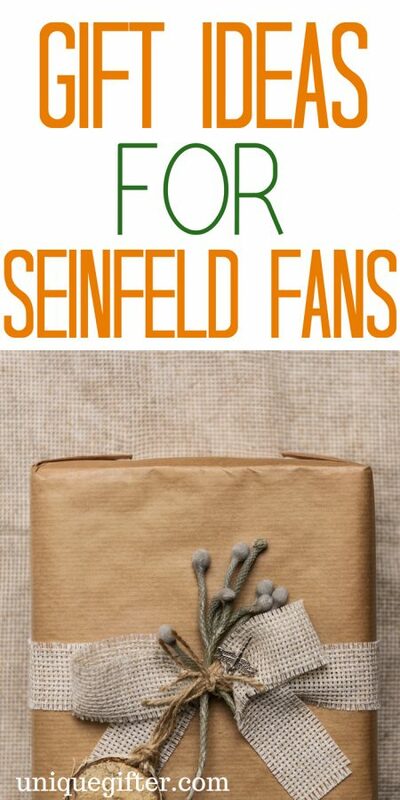 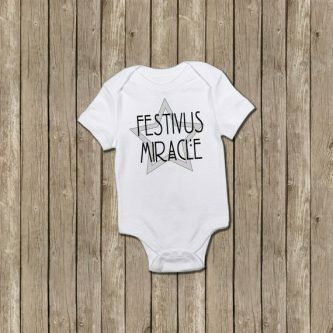 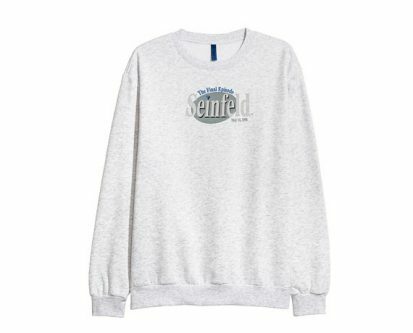 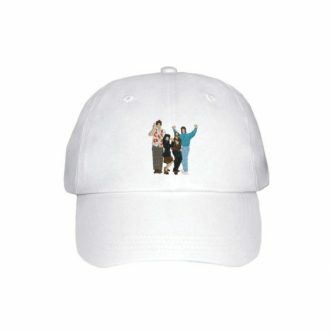 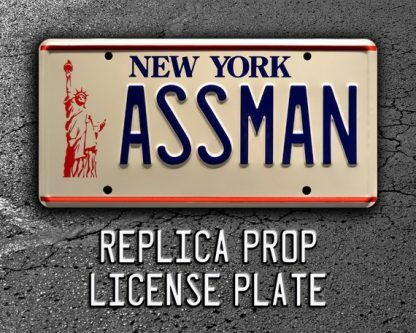 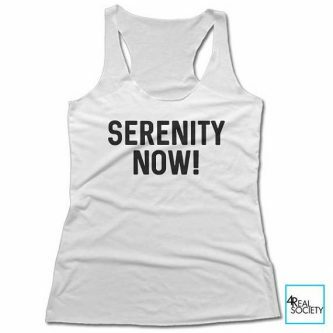 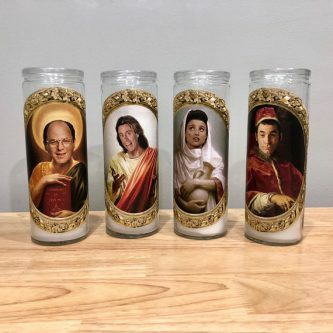 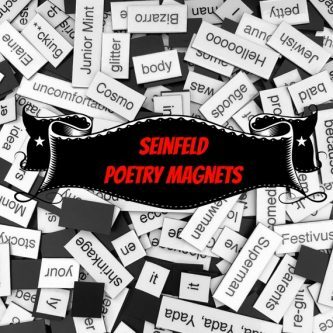 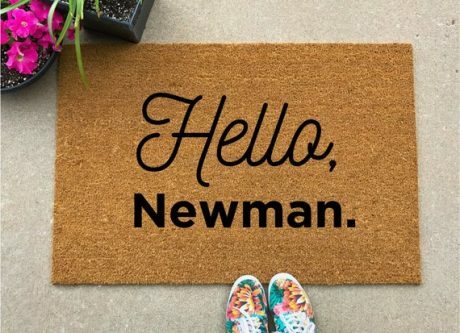 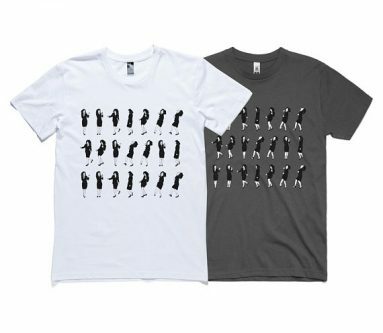 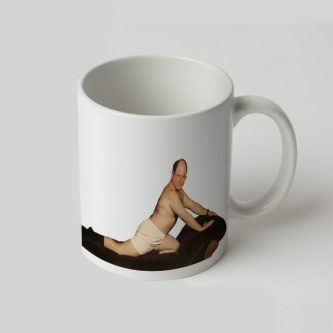 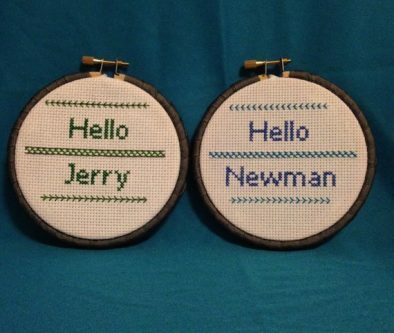 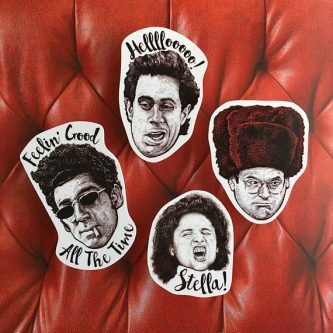 If you know someone who enjoys the Seinfeld show then they will love these gifts listed below. 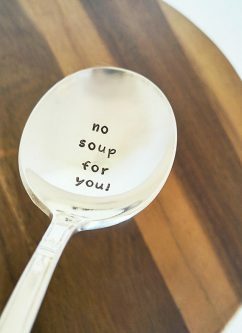 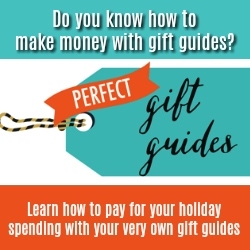 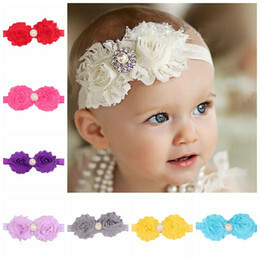 Lots of great gifts that can be used for holidays, birthdays, anniversary gifts and so much more. 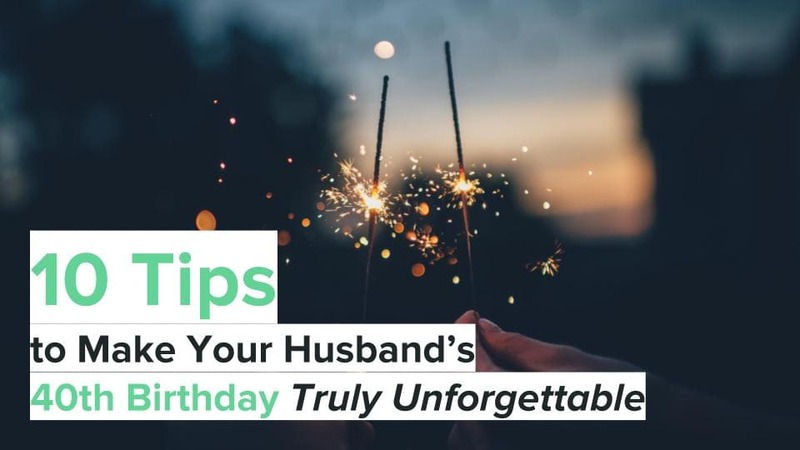 It is a great list of gifts. 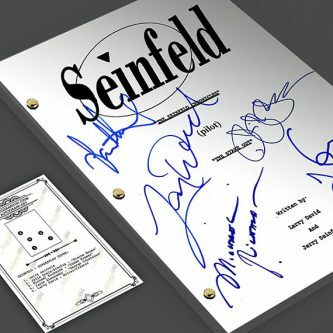 Relive the first episode with this collectible reprinted autographed pilot script. 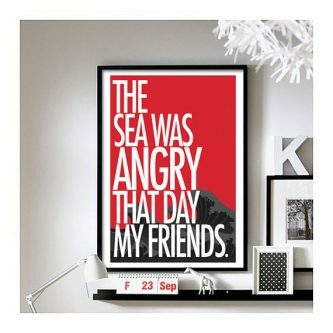 Look, the sea was angry that day my friends, and also, this poster is killer wall art.